I received a selection of baby and toddler books from DK for review. All opinions are my own. I LOVE books. Like really, really love them. 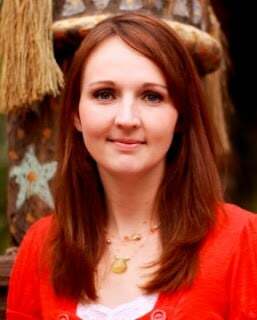 Reading is so important to me and I try very hard to install a love of reading in my kids. We have a library in our home where we have 3 large bookshelves of fantastic books so my kids always have adventure and learning right at their fingertips. One thing that we do in our home is have our kids read every night in their bed. They love this time and we always look forward to introducing new books. I love the touch and feel picture cards! Like super love them. My daughter does, too. 🙂 This set includes 16 educational full color cards that encourage learning through textures and photographs. 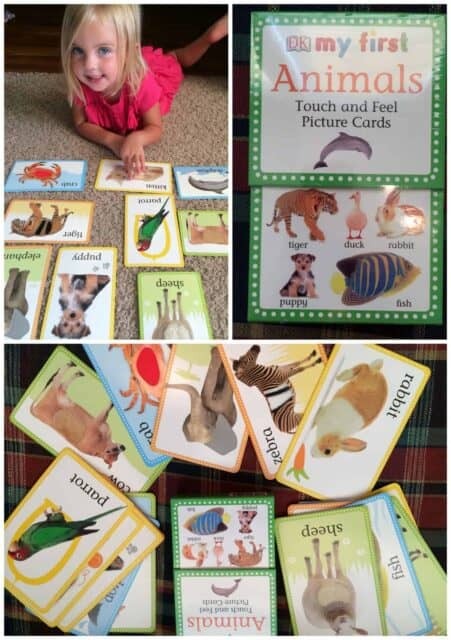 As a parent this is a great way to interact with your child and teach them about animals. For younger ages, they can look and point at the pictures. For toddlers you can introduce them to games where you ask where an animal is and they find them for you. For more learning, the back of the cards include questions that you can ask your child to learn even more about the animal. Mom and dad can learn too, as they all include different languages for the animal name. The Touch and Feel: Dinosaur books is a really fun one for dinosaur lovers. Really, what kid doesn’t love dinosaurs! 🙂 This book teaches about animals, numbers and letters through colorful pictures and textures. 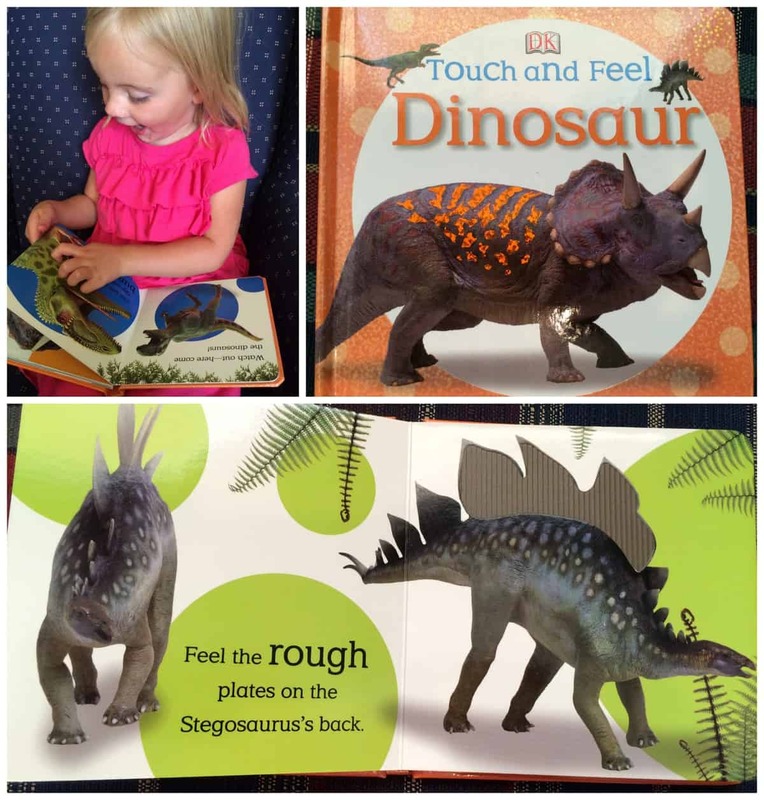 My daughter loves going through each page and finding the different textures and talking about the names of the different dinosaurs. This is one of my favorite books. I love the adorable animals and artwork. My kids have always loved pop-up books. There is something about reading the page of a story, and then being able to pop open for additional fun and learning. This book is a great way to interact with your child and help them learn through memory and hands-on learning. 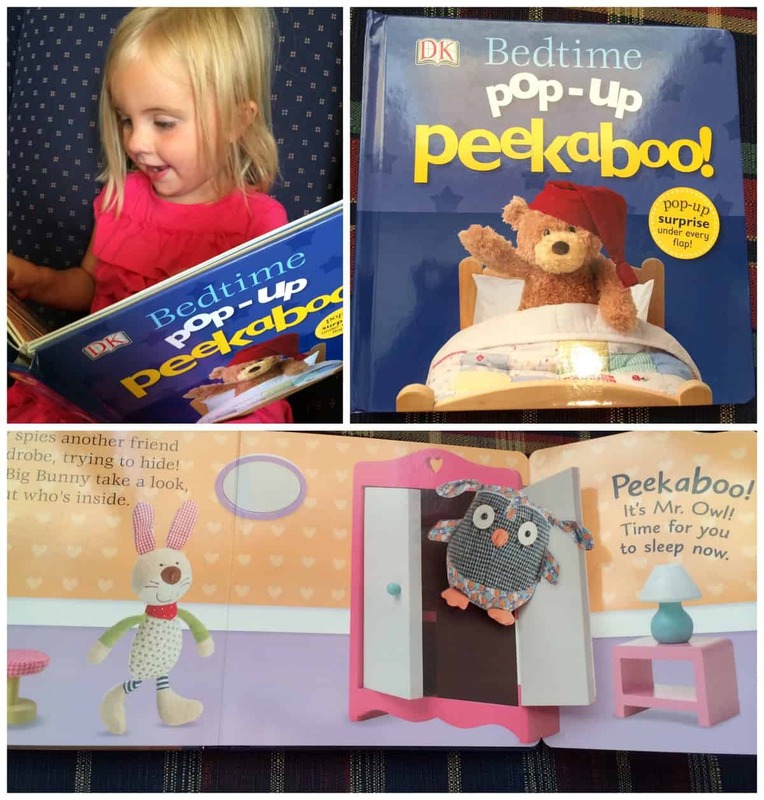 My kids love using their imagination when using pop-up books and I love seeing my older kids read them to my daughter. Here is another book with the most adorable colors, and character designs! It really is so cute. And its extra fun to find the touch and feel textures, whether they be smooth, shiny or rough in this story. This is a great way to teach your child about textures and learn the difference between each one. 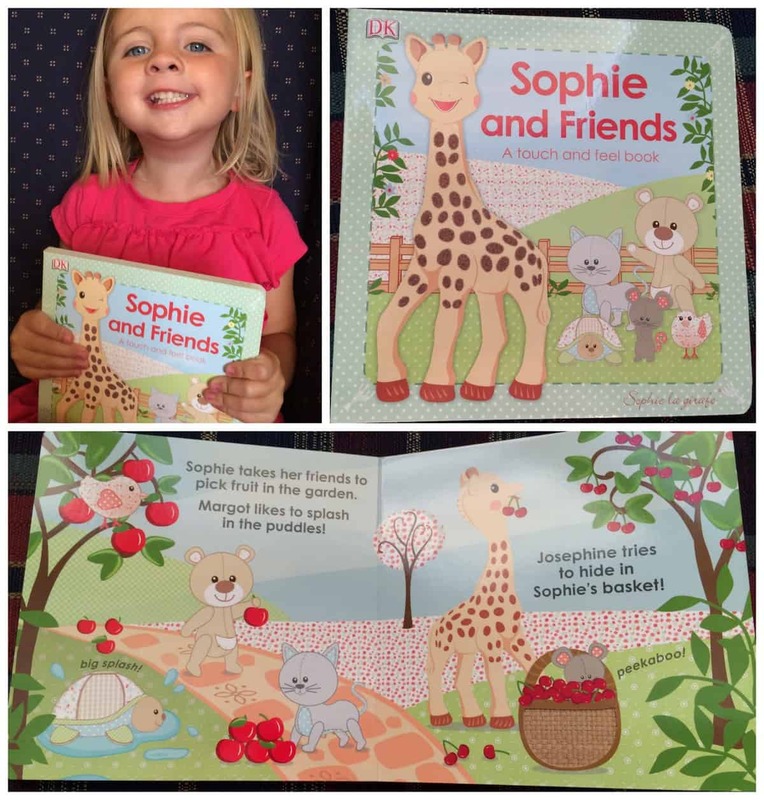 Sofie and friends is an adorable story that quickly became my daughters favorite. 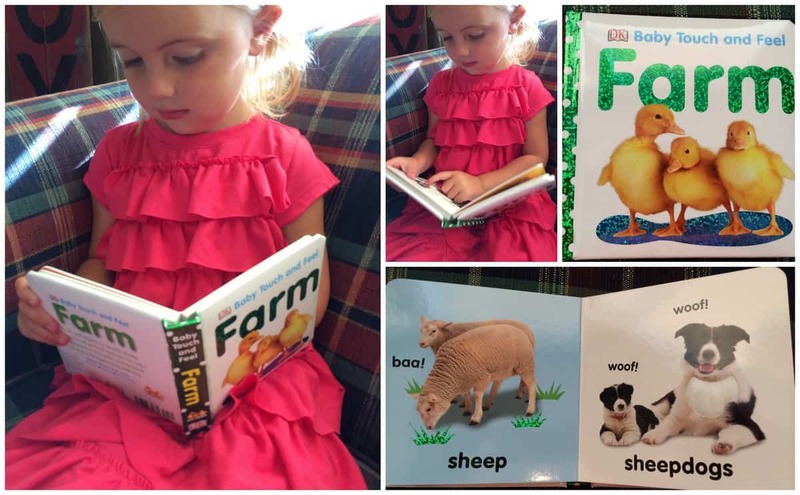 This book teaches all about the farm. Not only farm animals, but things used on the farm. 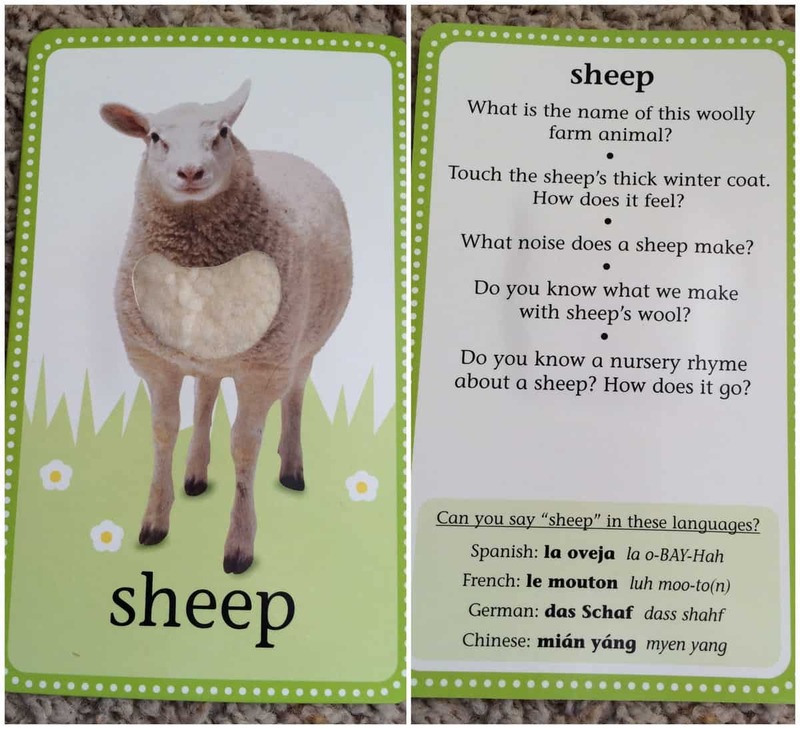 This is an great interactive way to learn about Farm animals, how they feel, what they say and more about life on the farm. I love these kind of books because they really open the door for teaching kids and having conversations that lead to lots of questions and learning. This book features simple but colorful images for learning and padded covers and rounded corners to be safe for babies. All of my kids have loved learning about different kinds of trucks, tractors, and diggers. This book is fun because it teaches all about the different types of vehicles that you will see at different locations. The colors are bright and fun and really engage your child in learning. 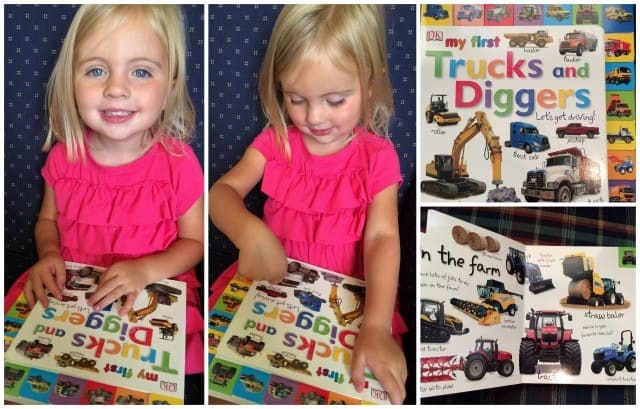 This is a fun tabbed board book so your kid can easily turn the pages. They will definitely want to ask lots of questions about the trucks that they see on the pages. 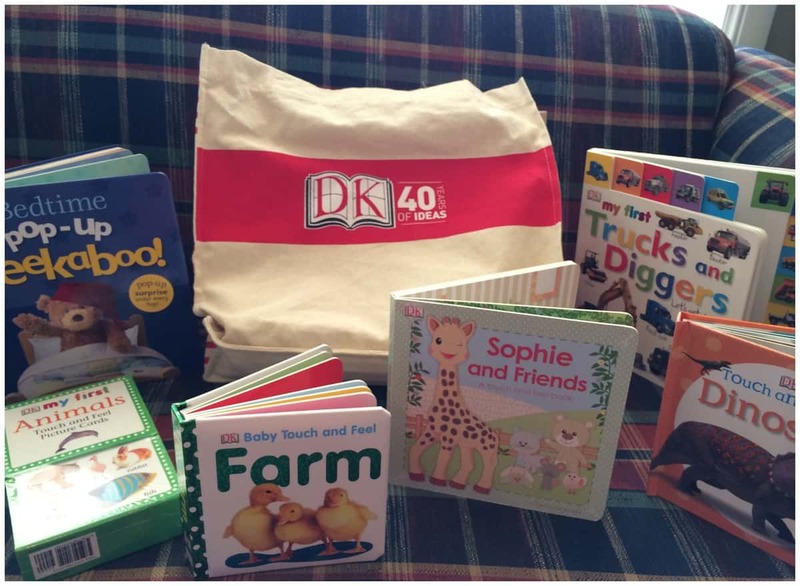 These DK books are fantastic for babies and toddlers. I love DK books for their bright colors, beautiful design, affordability and that my kids love to read and learn. DK is a best-selling and award-winning children’s publisher with so many great books for Babies and toddlers from DK.